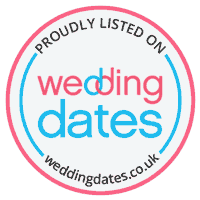 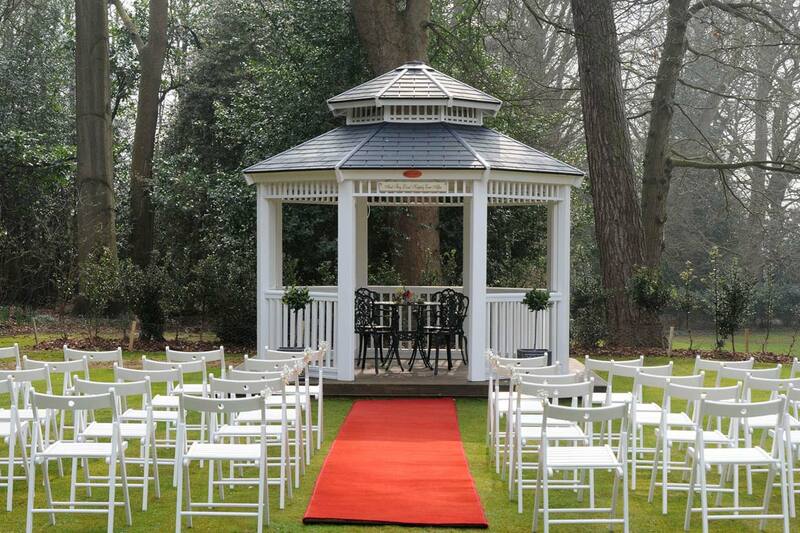 You’ve found the perfect partner, now discover the perfect wedding venue. 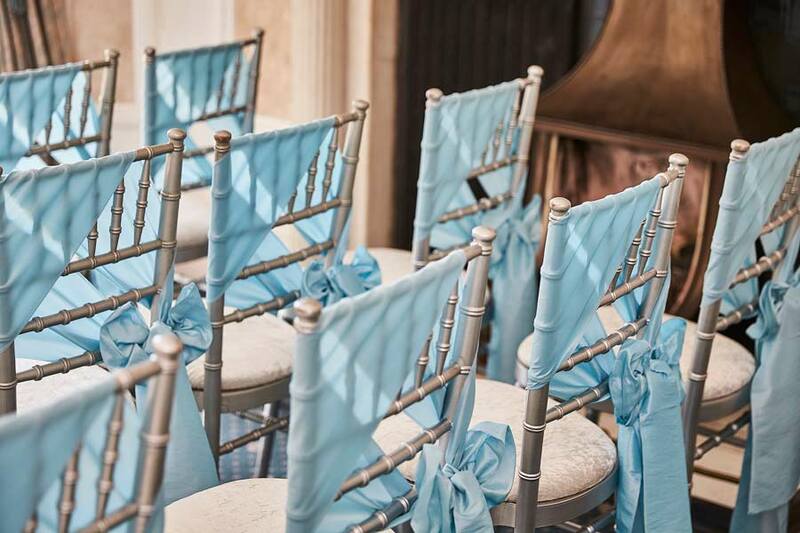 Set in 13 acres of picturesque landscaped Northamptonshire countryside, Sedgebrook Hall is a sought-after wedding venue, featuring unique period features, Victorian architecture, and beautiful vistas—making it a stunning backdrop for your special day. 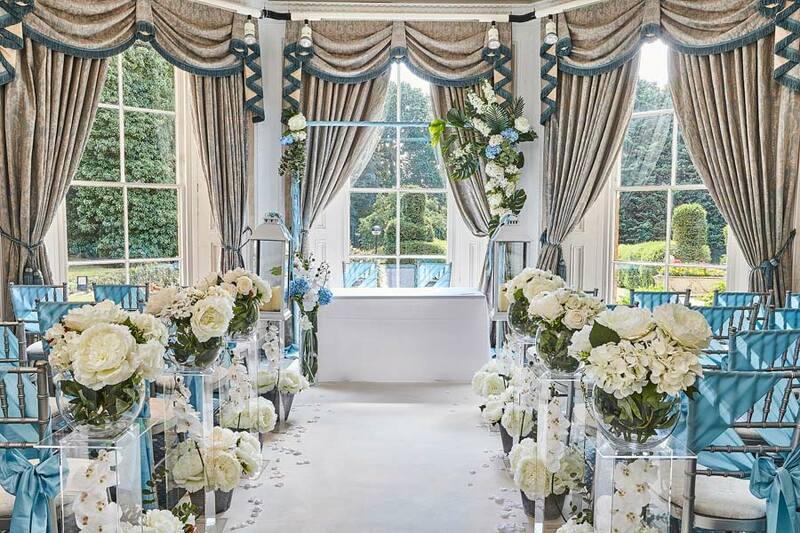 We have a wide range of beautiful suites that lend themselves perfectly be it an intimate affair or a celebration on a grand scale. 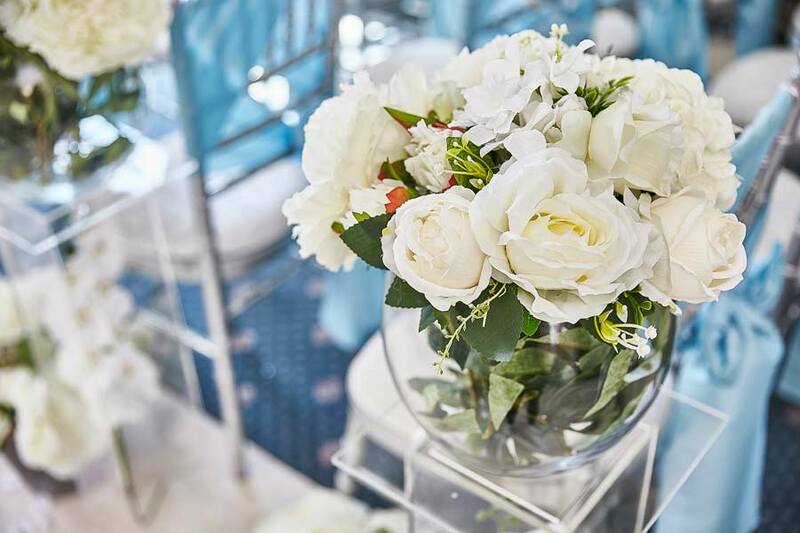 Our professional Sedgebrook Hall wedding coordinators will not only ensure the planning of your wedding is as smooth and relaxing as possible, we also promise to create a wedding day that you and your guests will not forget. 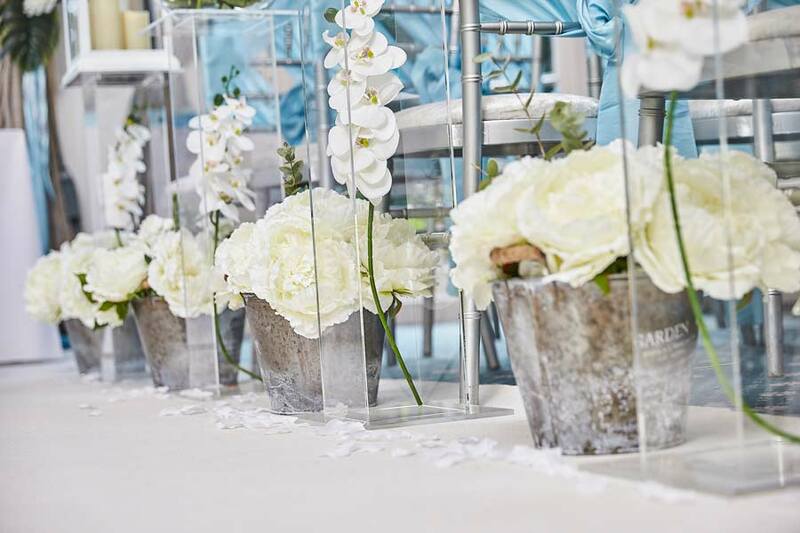 We are well versed in hosting elegant weddings and spectacular events including proms, graduations, award dinners, charity fundraisers, product launches, or intimate birthday and anniversary celebrations.